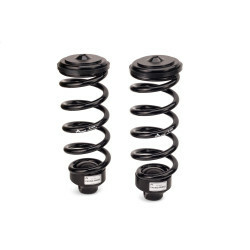 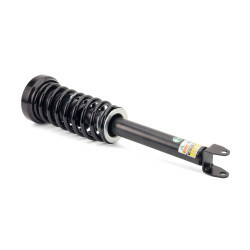 Arnott's elite Mercedes coil spring kit delivers a seamless and error-free conversion of your E-Class or CLS-Class Sedan's often problematic air suspension system to more reliable coil springs. 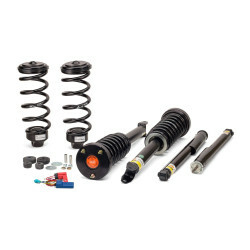 Arnott's comprehensive aftermarket kit allows you to convert all four corners of your vehicle for less than the price of one air strut at your local Mercedes-Benz dealership! 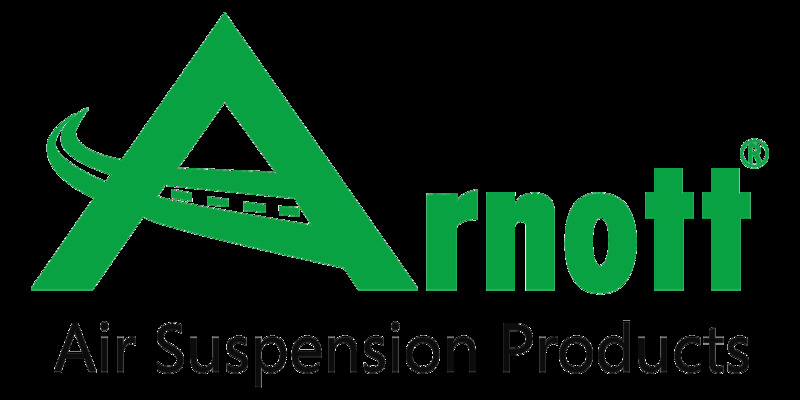 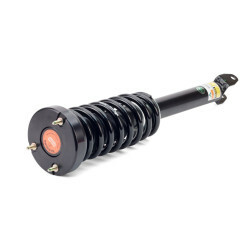 Arnott's new design features custom-valved shock absorbers. 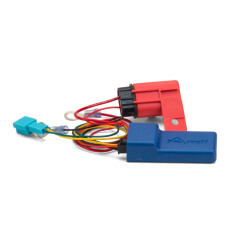 Arnott also includes a special patents-pending Electronic Bypass Module (EBM) to disarm your AIRMATIC® system and eliminate dash panel error lights.